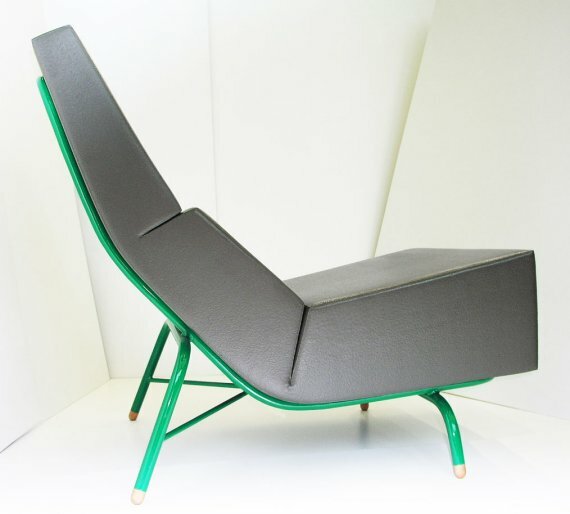 Thanks to Dutch designer Tom Frencken for letting us know about his latest work. 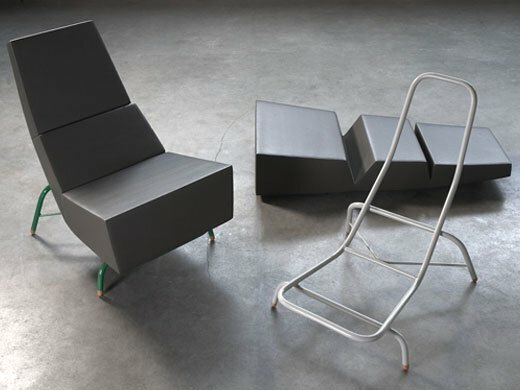 The Fold lounge chair is just a frame and a piece of foam, and because the foam wants to unfold, it’s pushing itself on the frame, which maintains its position. Visit Tom Frencken website – here.